Birds, Bones and Swain are back with another episode of the podcast for all things Destiny PvP. Subscribe on iTunes / Subscribe on RSS / Discuss on the Playbook Happy 2017! Welcome to the new year and may it be better than whatever 2016 was. To round up the year, Bones, Birds and Swain sit round the fire and reminisce on the past 12 months of Destiny - what changed, what we liked, and what we learned. Then, we set up a few goals for ourselves, and how we want to improve over the next year of Destiny. 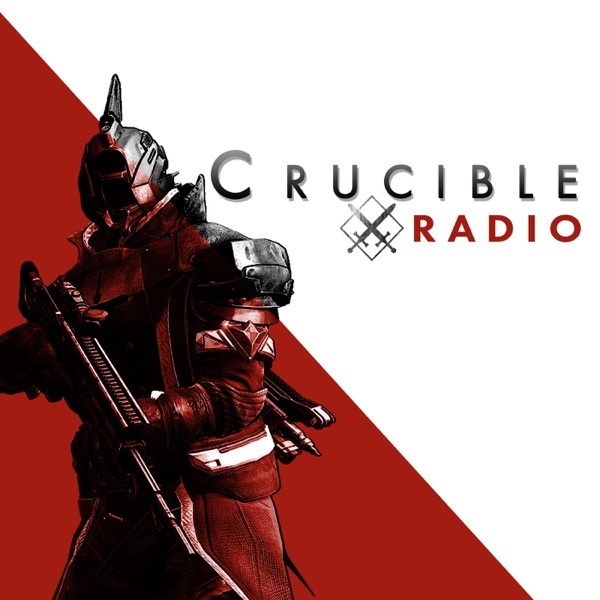 Thank you all for listening, and cheers to another year of Destiny!